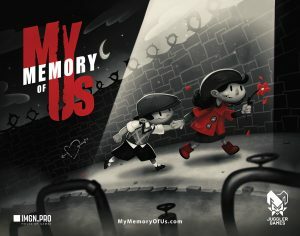 Check out our review of My Memory Of Us, a side-scrolling puzzler adventure that re-tells the horrors of WWII through the eyes of innocence. 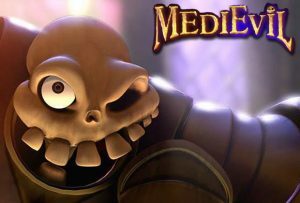 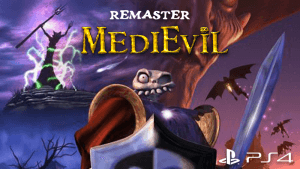 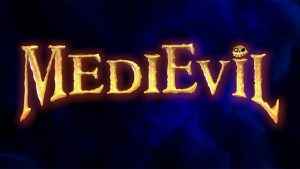 Details finally emerge as Shawn Layden drops by the PlayStation Blogcast to announce that a MediEvil Remaster trailer will be released on Halloween. 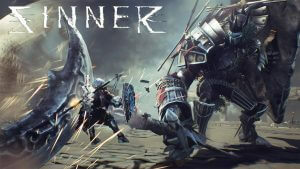 Check out what we had to say about Sinner: Sacrifice For Redemption, the new all boss battler in the tradition of Dark Souls from Darkstar! 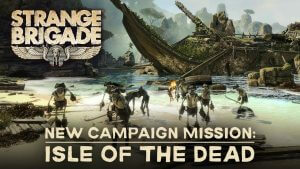 Check out our Strange Brigade Isle Of The Dead DLC review. 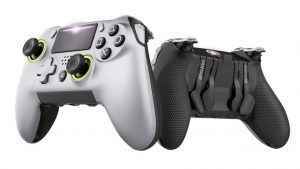 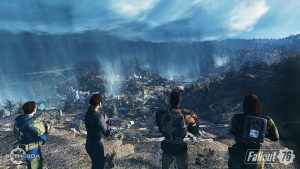 Read on to see if the new content is worth it and where Rebellion is going with future DLC.